Aerial Footage London Aerial Footage of St Paul's Cathedral. London Aerial Footage of St Paul's Cathedral. 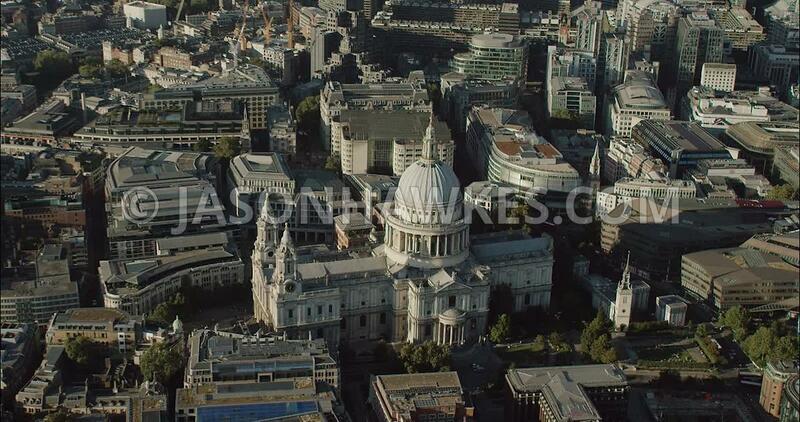 London Aerial Film of City of London St Paul's Cathedral towards Barbican complex.